To join as an organization, host a free 30 minute presentation for your staff, to help ensure your whole organization is Irlen Aware. 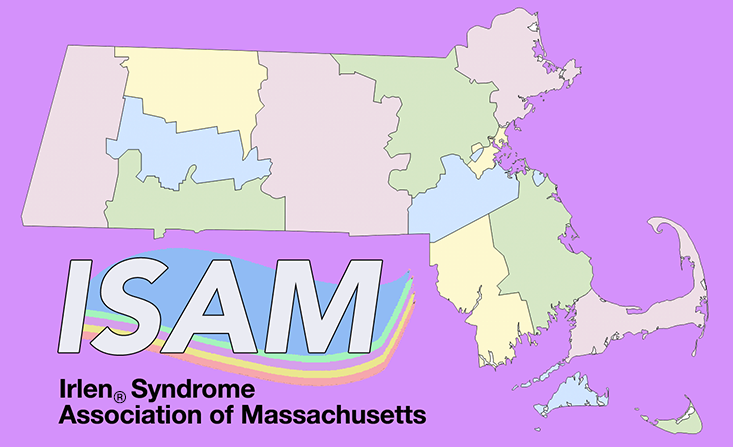 Inclusion on ISAM website – Demonstrate your Irlen Syndrome Awareness by being listed on our website as being an Irlen Aware Organization. Certificate of membership – Display your certificate so people know you are an Irlen Aware organization. Permission to use the ISAM logo and membership status on your website so everyone visiting your site knows you are Irlen Syndrome friendly. Two parent and two educator tool kits to share among your organization. 10% off TWO Irlen Screenings-transferable to anyone (by participating Irlen Screeners). Newsletter, bi-annually with up-to-date announcements of both public and private events across the state. Regular updates on political steps to being taken to bring Irlen to schools and other important locations. Discounts to future Irlen educational events and conferences. Invitation/Inclusion to all members of your organization to annual Irlen gathering! An opportunity to get together with others who have been affected by, are in support of, want to raise awareness of Irlen Syndrome. Come have fun and meet others at a fun uplifting and playful event! All dues go to maintain the association, the website, communications and to help subsidize events.